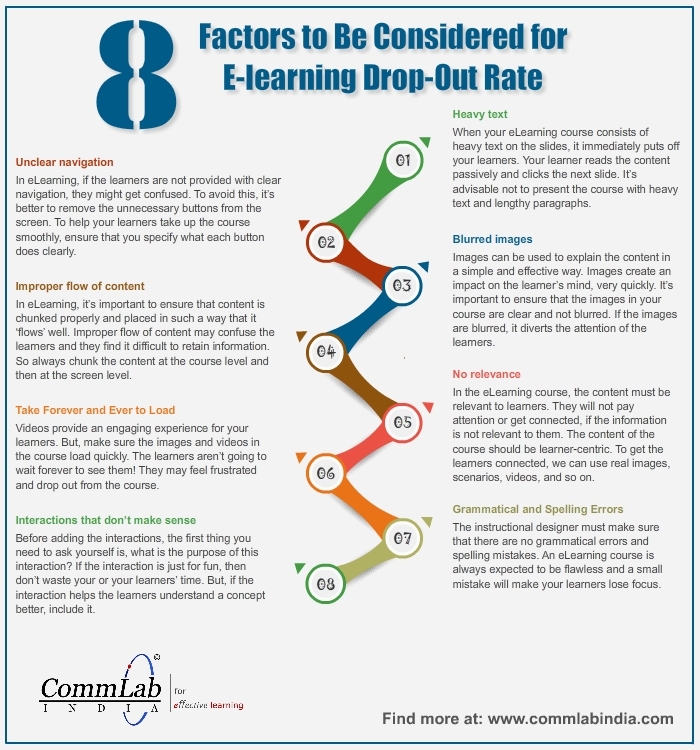 High dropout rates are a bane of the eLearning world. 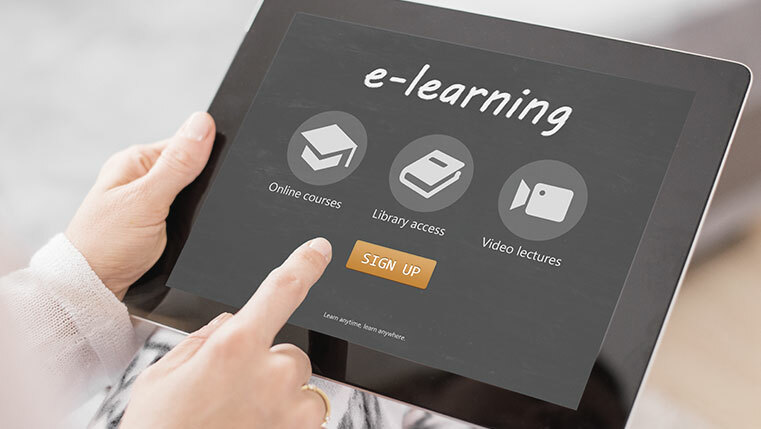 Many organizations are concerned about their learners not completing their online courses. 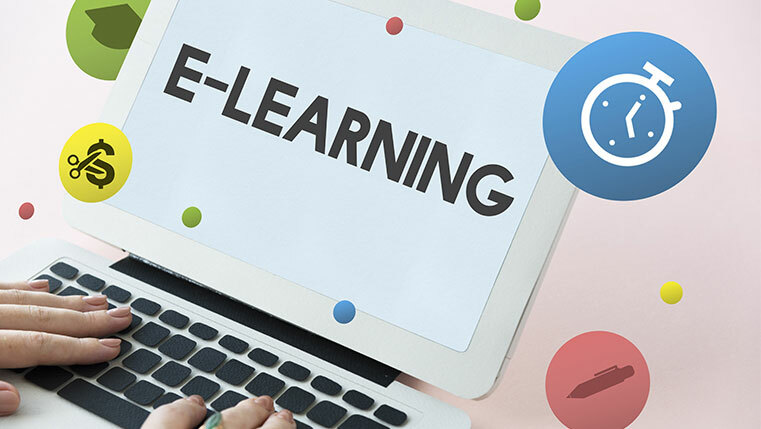 Why do people to come out of an eLearning course? What can be done to reduce the number of dropouts? Well, you need to focus on 8 major aspects. Let us see more.